Indulge yourself in the most mischievous of ways with our Bound By Diamonds Open Ring Gag, a unique gag accessory which comes with 3 interchangeable rings to vary up your fetish playtime. For lifes most intimate moments, thiscollection offers premium quality, stylish, comfortable and creative products for reigniting your passion in the bedroom. If youre looking to boost the fun and excitement in your love life, products from this collection will not disappoint and the open ring gag makes for the ideal starter product for couples looking for an easy introduction into the world of fetish. If you want to spice up the romance, use this daring and comfortable gag for some flirtatious fetish play with the one you love. The interchangeable ring sizes will allow you to experiment with different ways to connect with your partner, and it can allow you both to find the best fitting ring for your body. Designed with an adjustable cinch strap, the Open Ring Gag is extremely comfortable on the wearer and adorned with the most fabulous Quartz Sands diamante studs, this fetish playwear accessory is the ultimate in gag luxury. Finished with Phthalate free PVC rings and nickel-free alloy clasps, the open ring gag is safe for everyone. 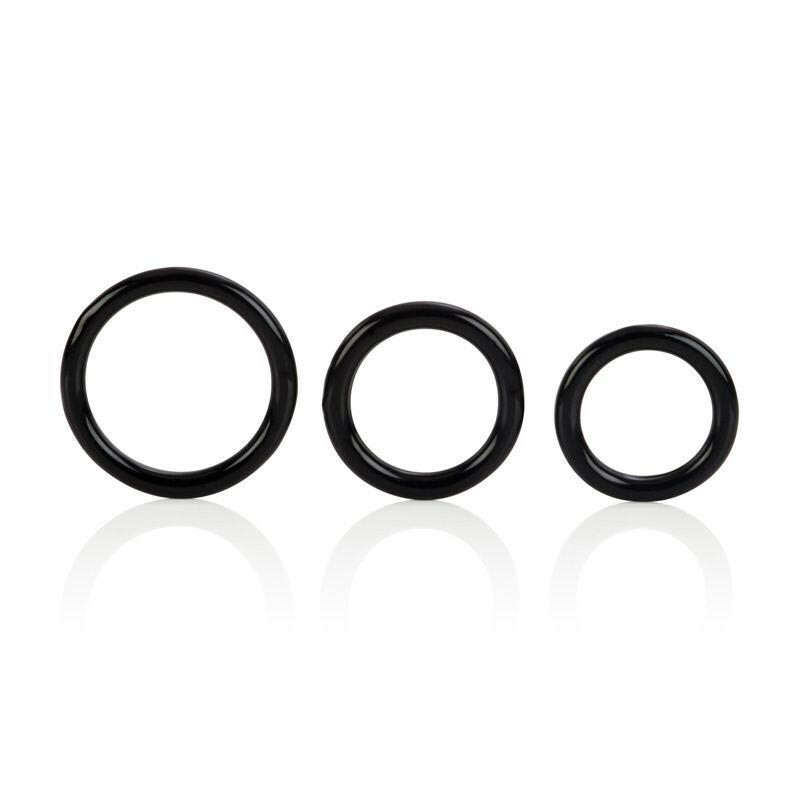 Choose from 3 different ring sizes which can be changed easily and clean after use by wiping and washing with water. Lightweight enough to carry in any purse, bag or luggage carrier for intimate times away. Bound By Diamonds Open Ring Gag. Review "Bound By Diamonds Open Ring Gag"